There are 3 different types of Hieroglyphics. They are Phonograms, Ideograms, and Determinatives. Phonograms are signs that represent a specific sound. Ideograms represent ideas, not sound. Determinatives were used to make words more clear. 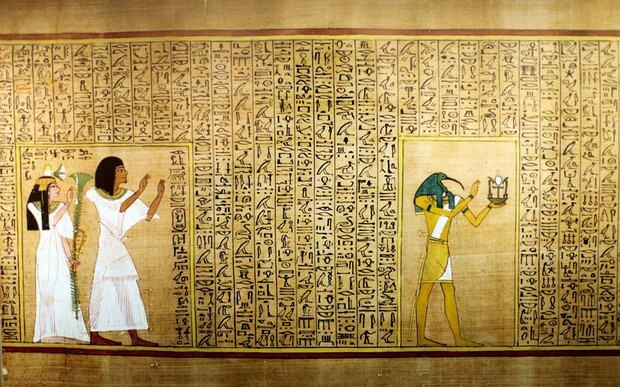 Hieroglyphs are written vertically, horizontally, from right-to-left or from left-to-right. If the signs face right, they should be read right to left, if they face left, they should be read left to right. 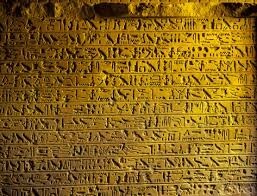 Priests used hieroglyphics to write down prayers, magical texts, and things related to the afterlife and worshiping gods. Civil officials used them to write royal documents of long-term importance, to record historical events, and to document calculations. Egyptians also used hieroglyphics to decorate jewelry and luxury items. They carves symbols into stone or wood and in-cased them into gold. They found rare wood, carved it into symbols, and inlaid those into walls or furniture. 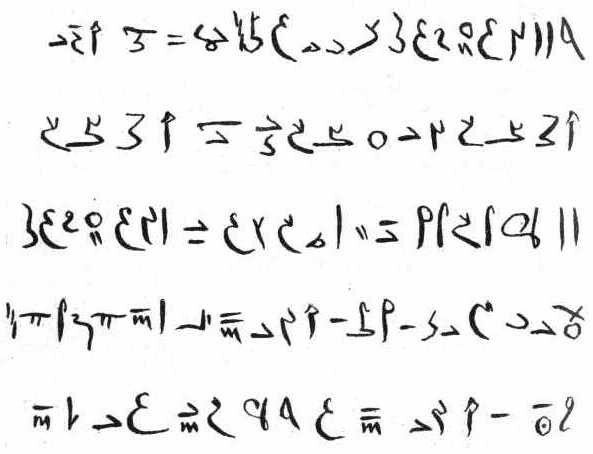 The other forms are writing are Hieratic and Demotic. 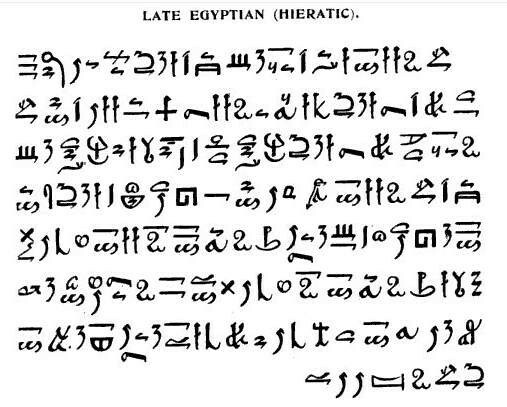 Hieratic is a cursive form of Hieroglyphics. 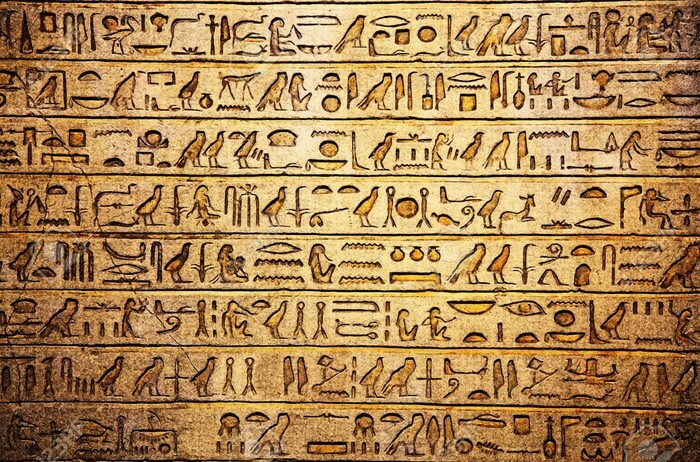 Demotic was a type of Hieroglyphics that was developed around 660 B.C. 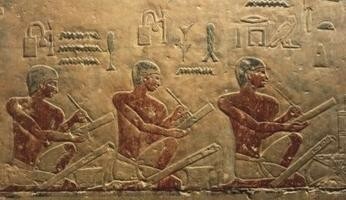 Scribes used this form of writing to write documents and letters. 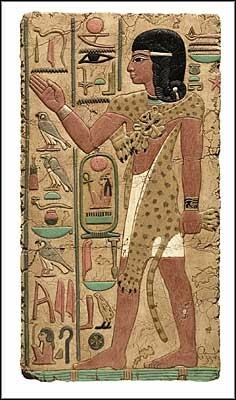 Demotic was used to right even faster than Hieratic. Although, Hieratic was more formal. Hieroglyphics affect us today because we use some of their ways in our time. We use a sign that represents a specific sound. 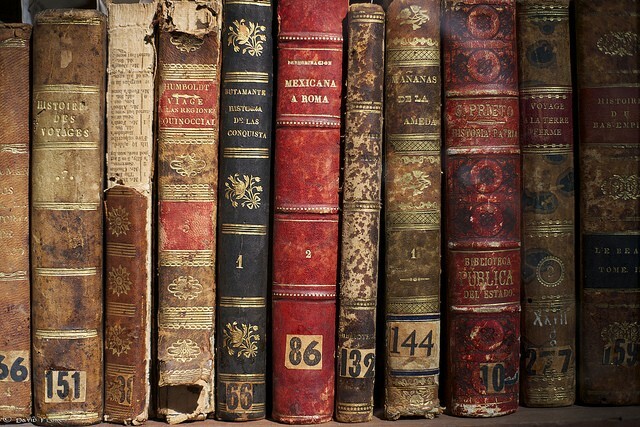 Hieroglyphics were read left-to-right, vertically, right-to-left, or horizontally, we read books left-to-right. Without this form of writing some parts of the world would have been lost, they would have no idea what was happening.